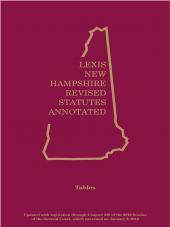 LexisNexis's Wyoming Statutes Annotated is the only official source for Wyoming primary law, fully annotated and updated through the latest legislative session. Count on the Only Official Source for Wyoming Law. When statutory questions arise, experienced Wyoming practitioners know there is only one official source they can trust for answers: Wyoming Statutes Annotated from LexisNexis. 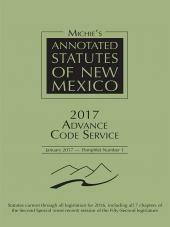 This 12-volume set contains the entire statutory contents of the Wyoming Statutes, the Constitutions of the United States and Wyoming, the Organic Act, the Act of Admission, and statutory tables, all updated through the end of the latest legislative session. 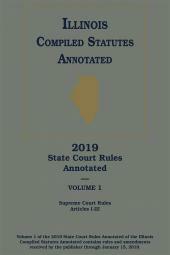 Also included are up-to-date annotations to judicial decisions, editor’s notes, amendment notes, and effective date notes--setting out useful statutory information beyond what is in the actual statute text. LexisNexis® also provides a Wyoming Advance Annotation Service (AAS) at an affordable price. The AAS is published three times a year, providing annotations to the most current case law.